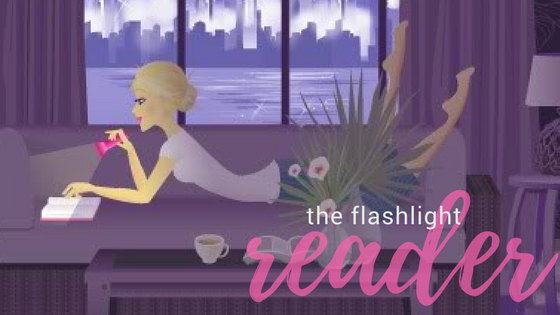 If you are looking for a fun book to read with your kids or a book to keep them entertained for ages, then look no further. 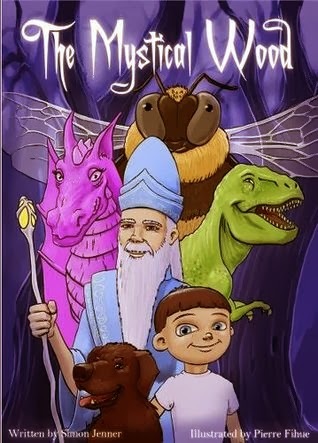 Take a magical journey into 'The Mystical Wood' where a boy, searching for his lost dog, meets a wizard, a dragon, a giant bumblebee and a T-Rex. He must befriend each one to carry on the search for his pet and return back home to his Mum. Will the boy find his dog? How will he get home? “Little boy, oh little boy, what business have you here? 'The Mystical Wood' combines a terrific adventure with everything a parent or teacher could want a child to read. It has new words, but not too many so that a child loses interest. It shows positive values, without lecturing. It can be read together, or alone. It is written in rhyme which helps your child to remember the new words. The story is told in rhyming couplets, which I always find enjoyable in story books. It takes a lot of patience and skill to tell a complete story in rhyming couplets. The Mystical Wood was a full length story that rhymed consistently! That’s not an easy task. I also enjoyed the beautiful illustrations throughout the book. Every page of text was accompanied by an illustration. For those looking for a positive message in picture books, this book won’t disappoint. There is a nice message about taking care of your pets, bringing peace to your enemies, and being brave. It sounds like a complicated message, but it is written for kids to understand. This book would be a perfect read aloud with younger children, or a shared reading with your child at bed time. I’m always looking for books to read with my youngest son, and he seems to like this one.